I wasn't in a sorority when I was in college. But when I was asked to photograph a ZTA reunion party a couple weeks ago, it definitely brought me back to my college days when I worked for a photographer shooting sorority events. 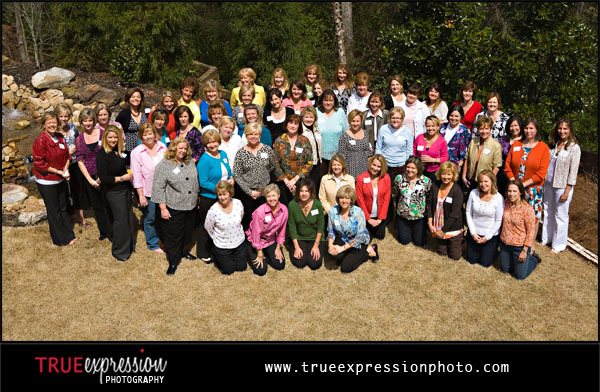 I had a great time hanging out with the ZTA ladies as they shared stories and photos from over the years. Here are a few shots of the whole group!